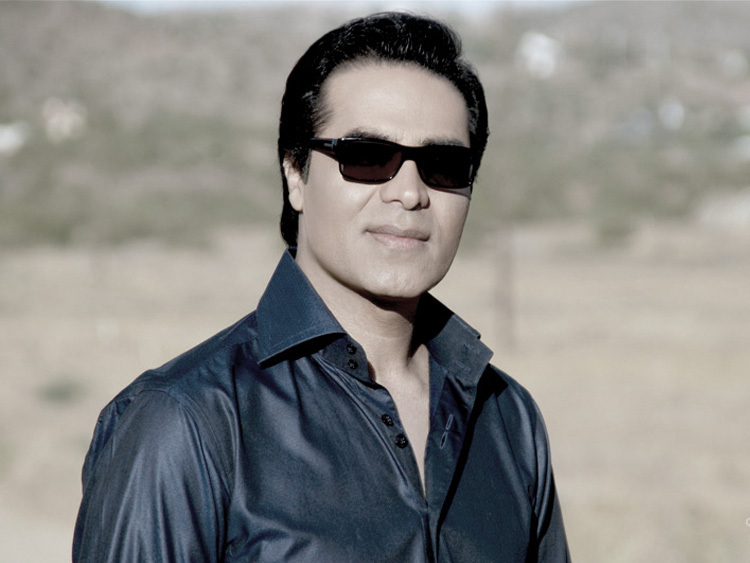 Omid Soltani first started his career with his debut album "Baaraan". Since then, he has had six studio albums. 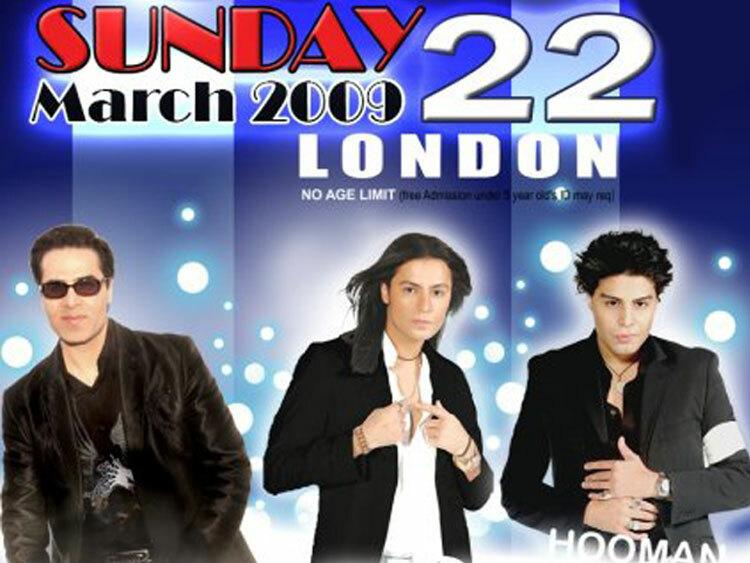 In 2002, Omid and Avang records released the album "Victory (Piroozi)", which went on to become of the best-selling albums ever. 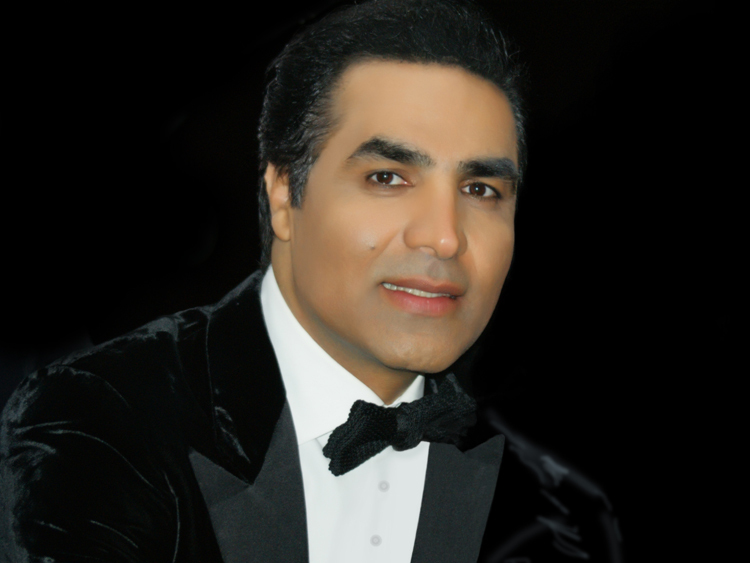 His collaboration with Babak Radmanesh and other artists led to the hit singles "Dooset Daram", "Toh Mahshari", and "Goleh Royaaii". 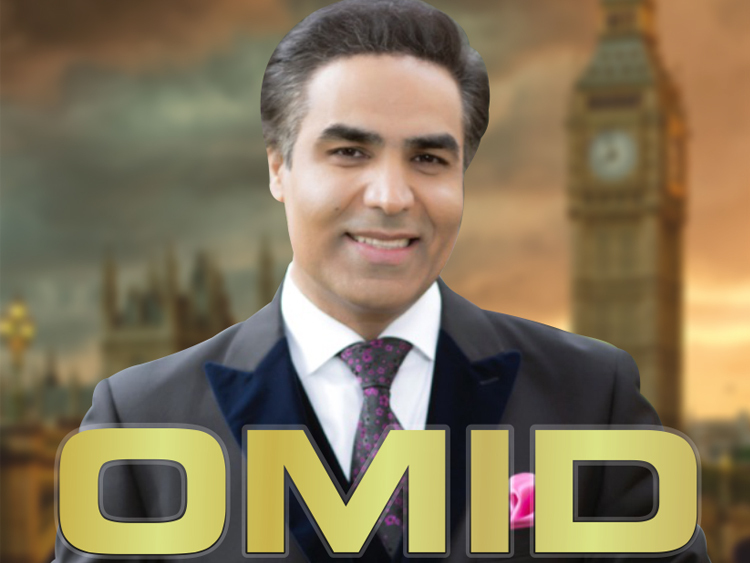 During the time that this album was released, Omid lived in Israel. His North American tour was a very highly anticipated event since it was the first time many people would see him in concert. This led to his famous Universal Amphitheatre concert during Thanksgiving of 2002, which was also released as a live concert album. 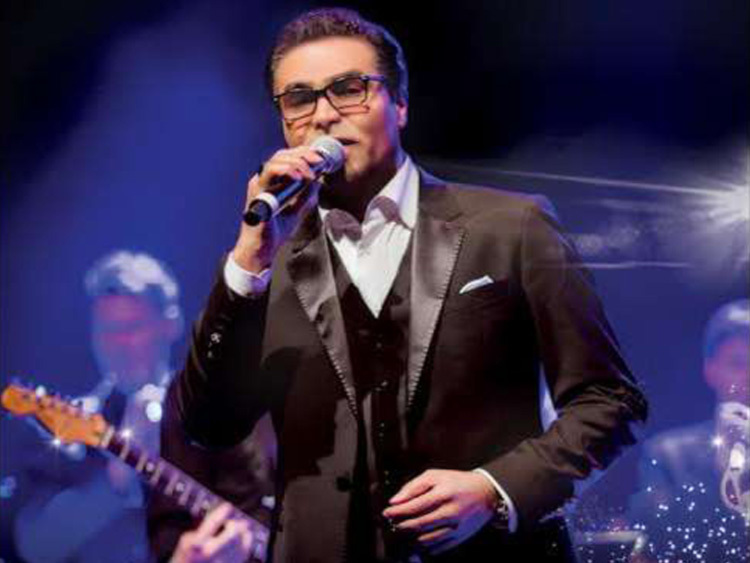 Four years went by before he released his follow up, "Entezaar", which went on to be very successful as well. 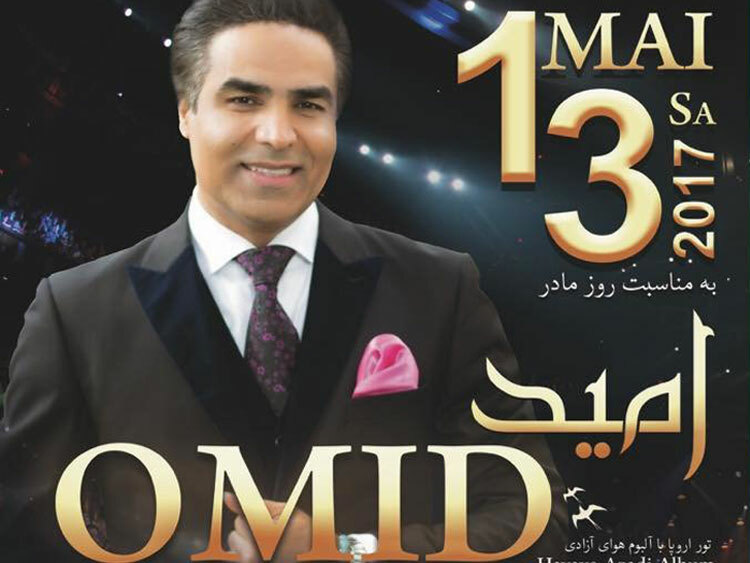 Omid currently lives in Los Angeles with his wife Arezoo and their daughter Yasamin (for which he has sang a song for each of them).